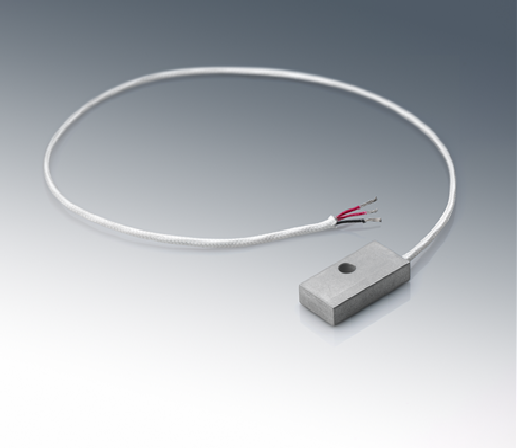 Bolt-on temperature sensors are designed by Birk for easy installation and are ideal for process-control testing as well as for verifying existing systems. 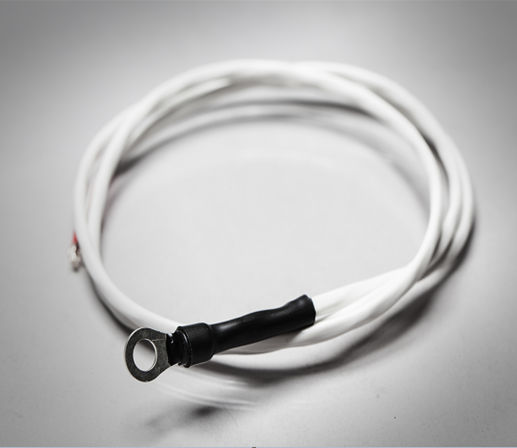 They can be retrofitted to existing machinery and are available with an RTD or thermocouple sensor. 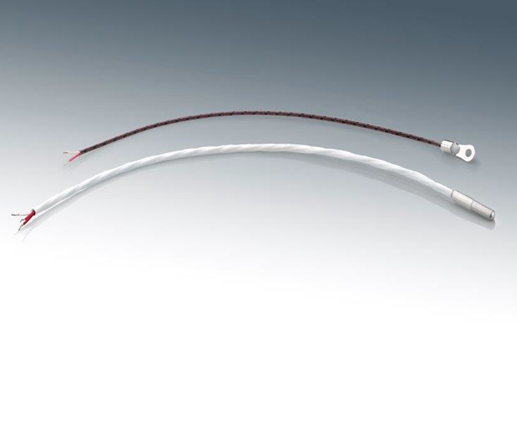 Each sensor can be manufactured within either a brass lug or a nickel-plated copper ring terminal, depending on your application needs. Standard sizes enable quick prototyping; however, customized solutions are also available upon request. 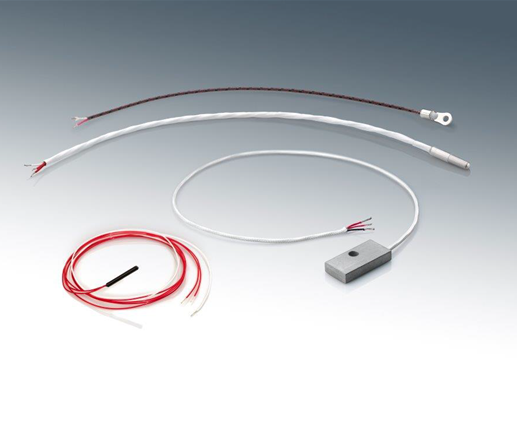 As an industry leader in RTD ring-terminal manufacturing, Birk provides custom bolt-on RTD and custom bolt-on thermocouple temperature sensor assemblies that meet even the most stringent application criteria. Standard copper brass lug size: 0.5" x 1" x 0.1875"